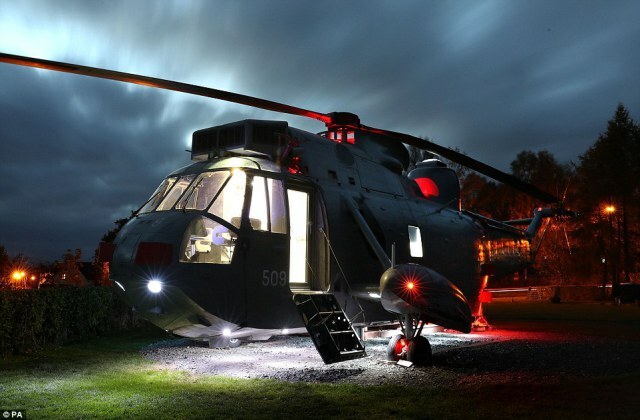 When owners of the campsite saw Sea King Helicopter at the Ministry of Defence auction, they did not hesitate to buy it. Good - because today you have a chance to stay in a military chopper. 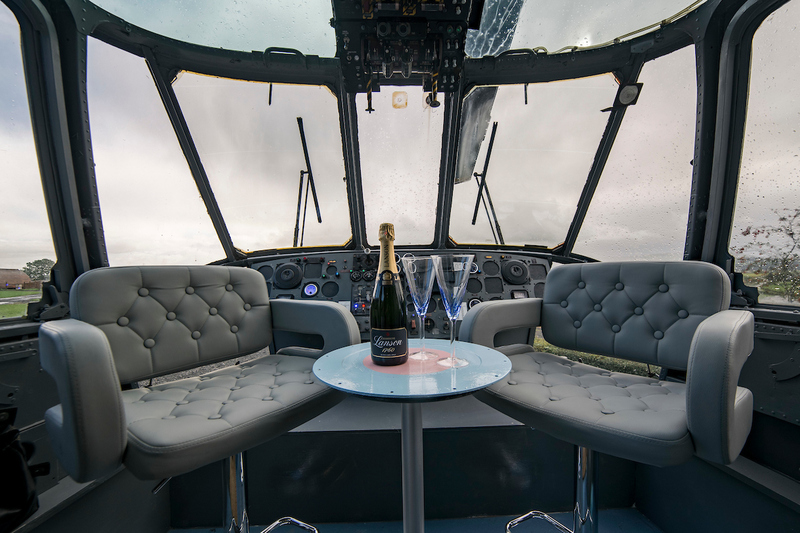 It has a place to sleep and little table in the cockpit where you can enjoy your champagne. And it looks like a spaceship at night! Pub, supermarket and public transport are all placed just 5 min walk from the chopper. 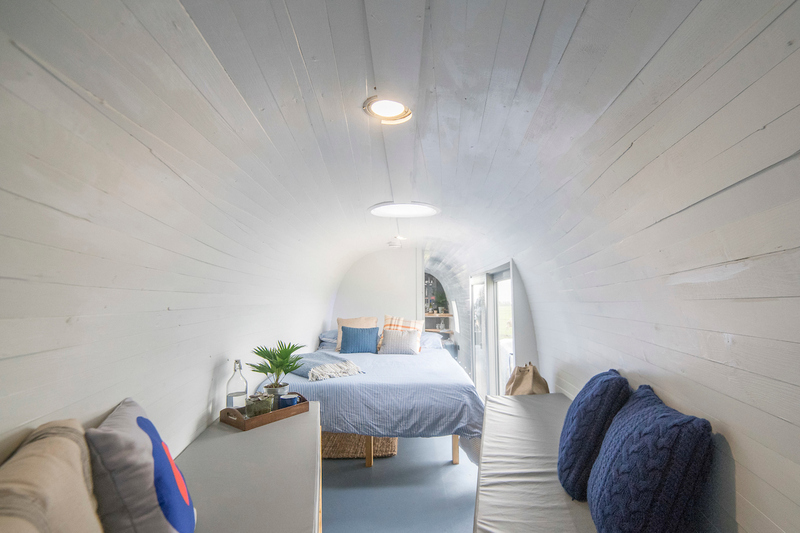 Perfect unusual place to stay!